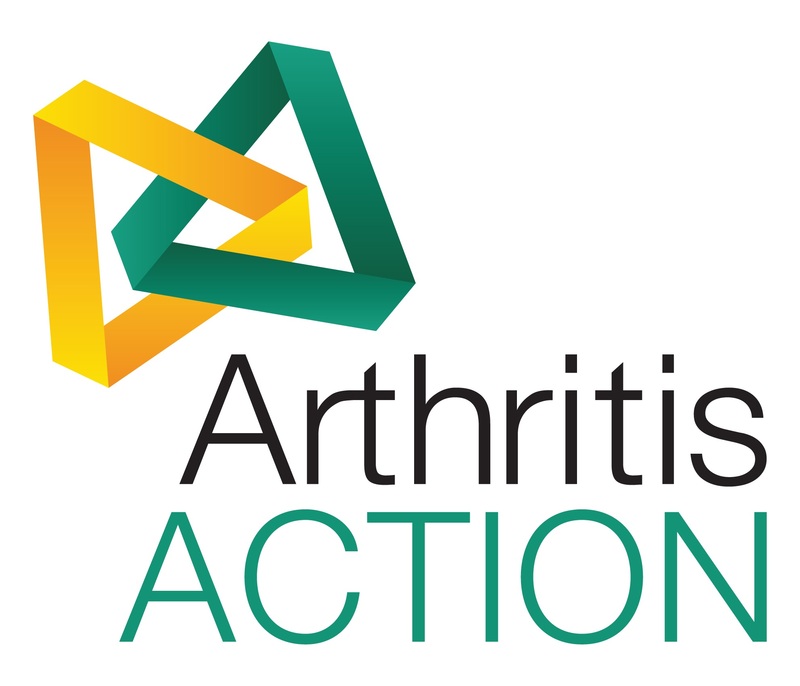 Arthritis Action is a UK charity helping people who have arthritis to lead a more active life with less pain. Our aim is to empower people with arthritis to take control of their lives, manage their condition and reduce the need for medical intervention. We do this by teaching people about self-management at our Self-Management events, offering expert physical therapy advice, through our Associated Practitioners programme, and providing a support network through our Arthritis Action Groups, to break the isolation that often comes with diagnosis. One of our recent projects has been piloting a revolutionary new exercise programme. The catchily-named 'Enabling Self-management and Coping with Arthritic Pain using Exercise' is a rehabilitation programme especially designed to help people with persistent joint pain, such as arthritis. Dubbed 'ESCAPE-Pain' for short, this programme has been shown to reduce pain, improve ability to perform daily activities (such as walking, using stairs or getting out of a chair), and boost self-esteem, offering a sense of control over pain. Our participants attended two sessions per week, for six weeks - each session featuring 20 minutes learning about self-management, followed by 40 minutes of group-based rehabilitation exercises, tailored to each participant's needs. Previously delivered by NHS physiotherapy departments, the Arthritis Action ESCAPE-Pain programme was delivered by an osteopath and was found to be highly effective, safe and popular. The feedback we received from the participants of our pilot group was very positive and participants reported improvements in mobility and confidence - 100% of participants said that the programme helped them manage their pain better. This has given us hope that ESCAPE-pain can be considered in non-clinical environments and potentially be run by a whole host of healthcare practitioners and fitness specialists, making the programme more accessible in the future. The sessions were run by our Director of Therapies and Osteopath Matthew Rogers and our Registered Dietitian, Martin Lau. You can read the full project case study here. For more information about Arthritis Action, upcoming events and services available in your area, visit our website www.arthritisaction.org.uk or call us on 020 3781 7120. 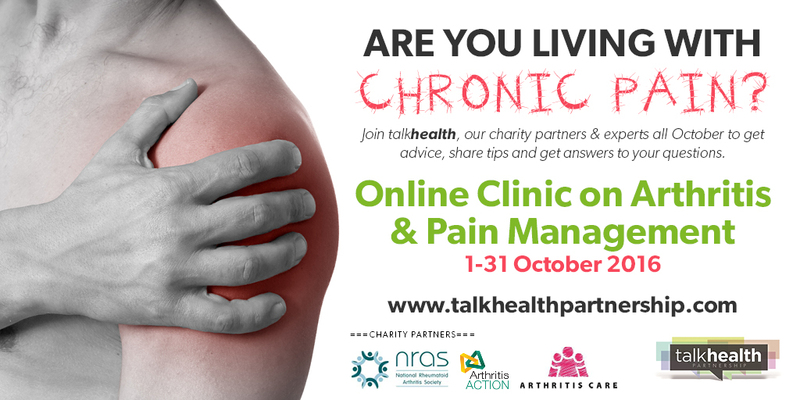 All of October we are involved with Talk Health's online Clinic on Arthritis & Pain Management, so don't miss our experts answering your questions about arthritis: Visit the forum here.